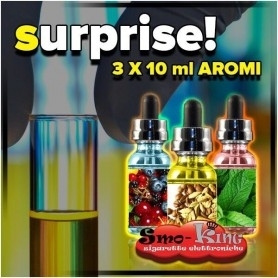 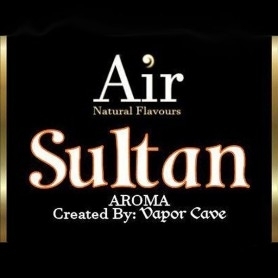 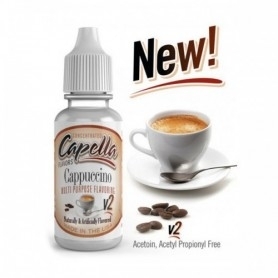 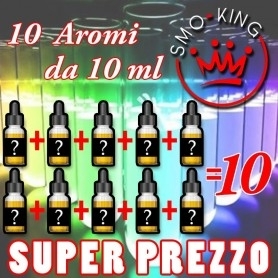 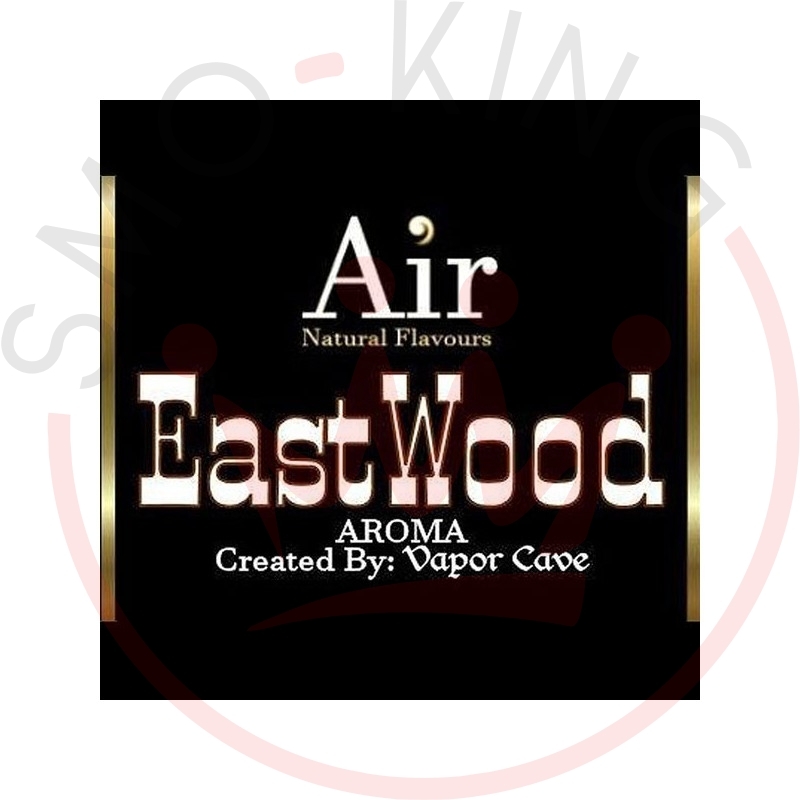 Vapor Cave Eastwood Aroma 11 ml Aromas extracted from tobacco leaves This liquid for dilution electronic cigarette for neutral base is English, smoky and analogue mixture. 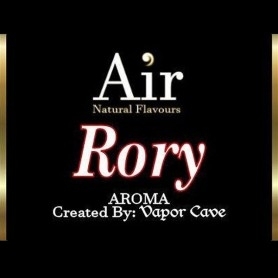 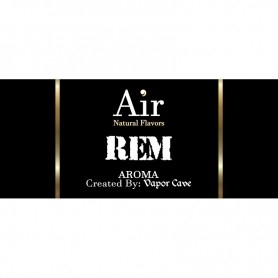 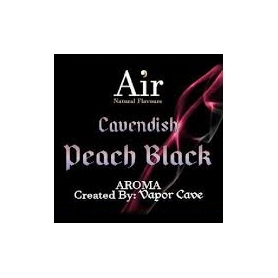 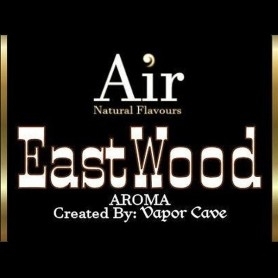 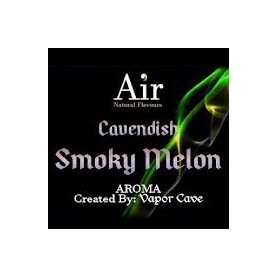 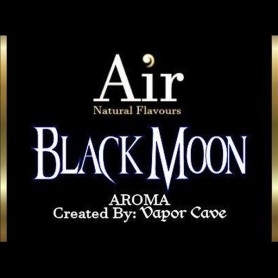 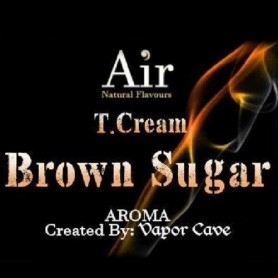 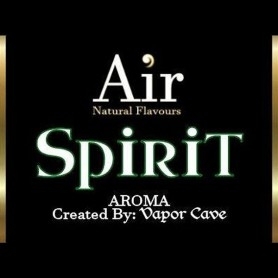 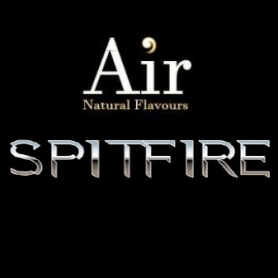 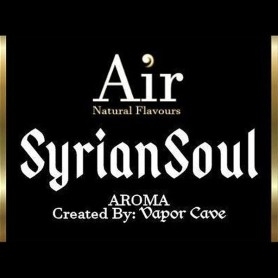 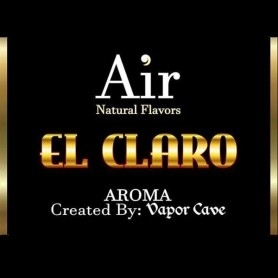 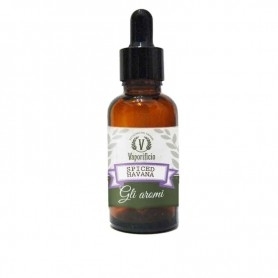 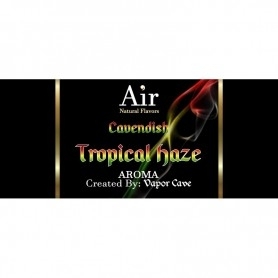 Vapor Cave Eastwood Aroma 11 ml A classic blend of Italian soft and tasty. 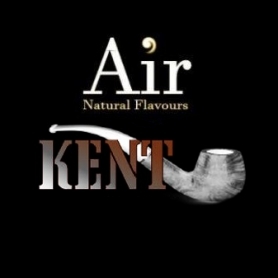 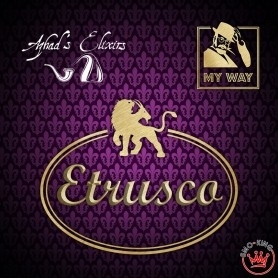 Three different types of Kentucky tobacco and a pinch of Brenta are made harmonious by a note of Syrian latakia tobacco. 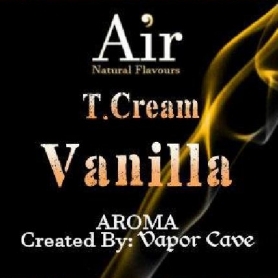 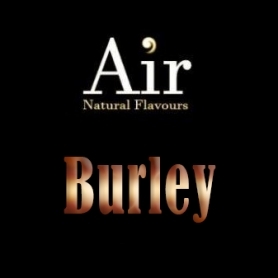 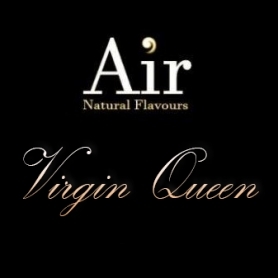 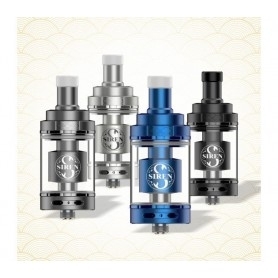 Suitable for those looking for the full and sincere taste of tobacco. 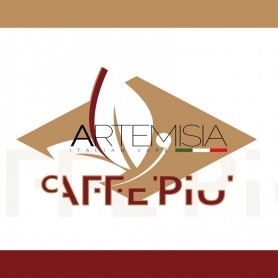 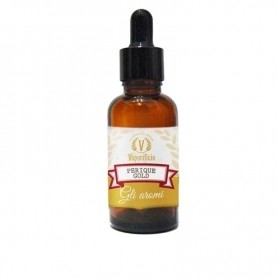 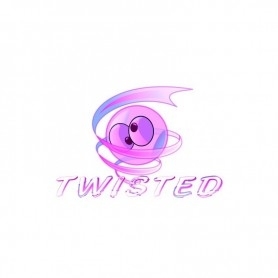 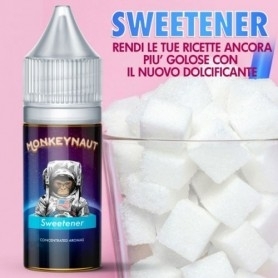 Concentrated flavors and liquids for electronic cigarette extracted from tobacco leaves excellent for your base and electronic cigarette Eastwood!